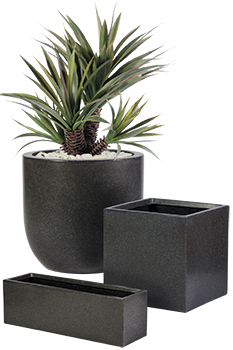 We offer a wide-variety of planters in various shapes, sizes and materials, carefully selected to fit your unique space. 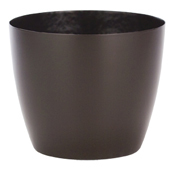 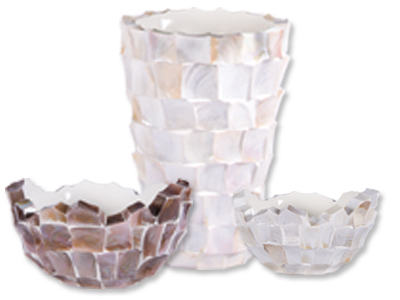 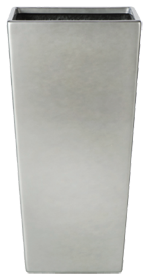 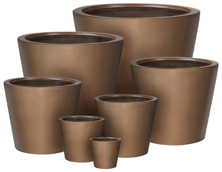 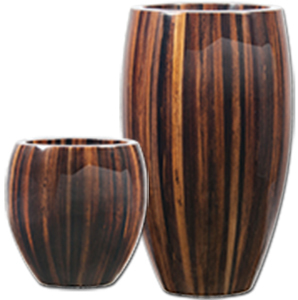 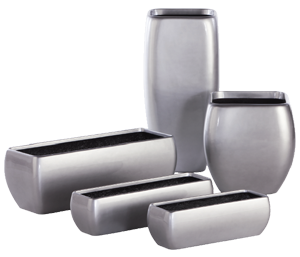 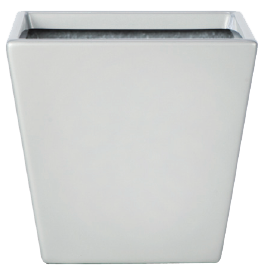 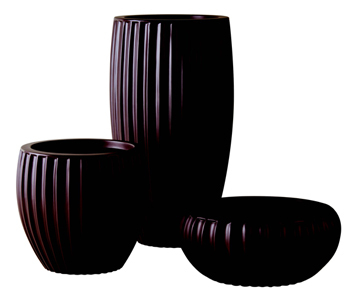 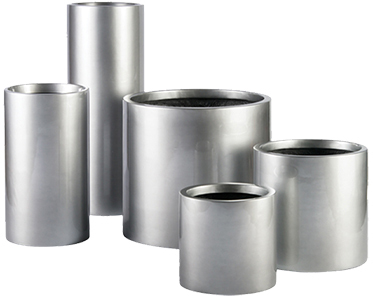 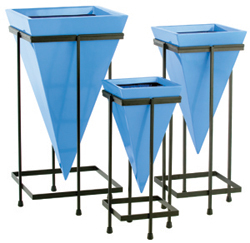 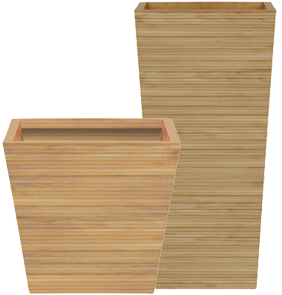 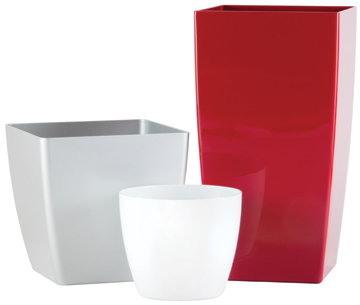 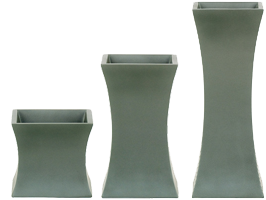 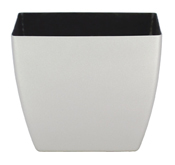 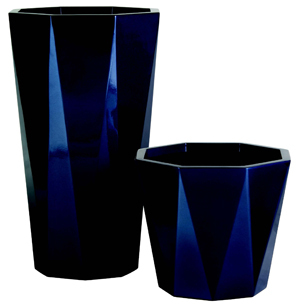 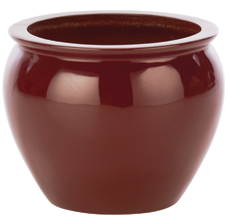 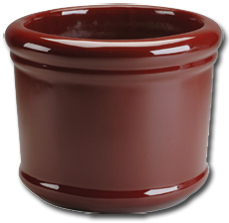 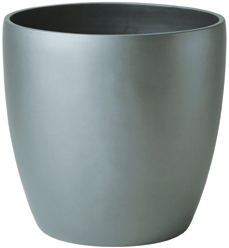 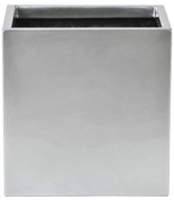 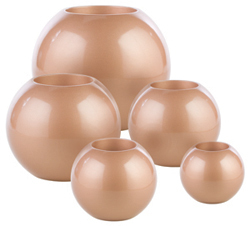 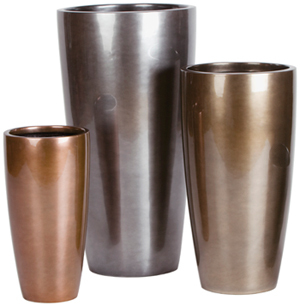 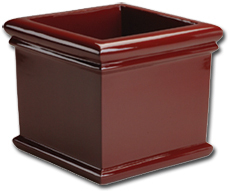 View our wide selection of planters below. 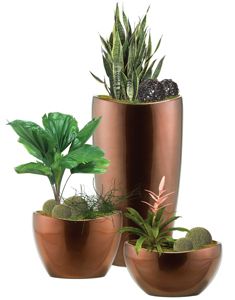 Ready to brighten up your décor with beautiful, lush plants and decorative planters? 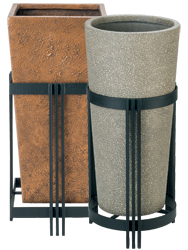 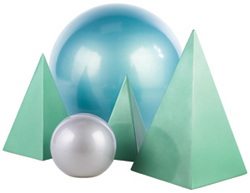 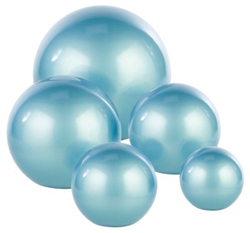 Contact us at (800) 770-0670 to learn how we can transform your space.